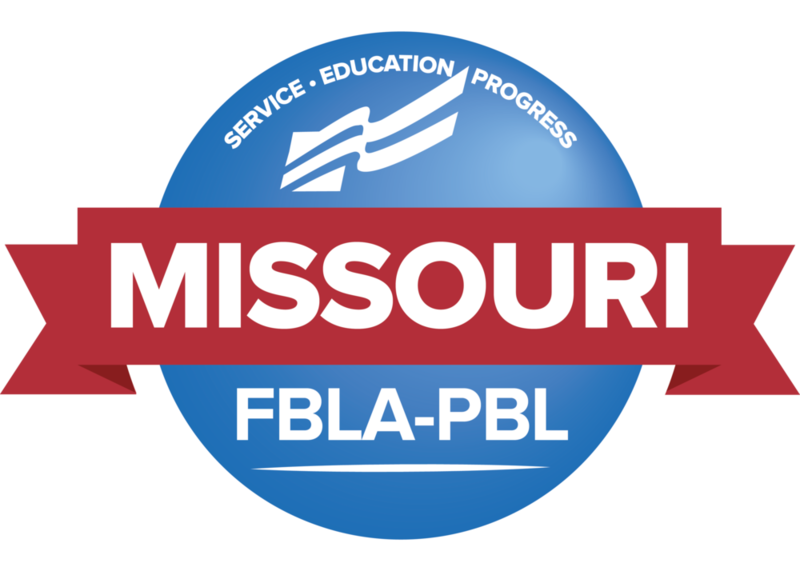 Salisbury, MO, July 9, 2018– Eight members of the Missouri Future Business Leaders of America – Phi Beta Lambda Chapter from Salisbury High School recently traveled to Baltimore, Maryland for the FBLA-PBL National Leadership Conference (NLC). The NLC is the pinnacle of the year, with over 15,000 attendees and 140 competitive events. Attending students had to qualify after competing at the State Leadership Conference in Springfield, Missouri in April. This year’s NLC brought Salisbury chapter members, Allison Binder, Jill Collier, Sidney Marek, Laura White, Brooke Stefankiewicz, Bryn Wooldridge, Emmett Gutz, and Sydney Stundebeck, to the birthplace Banner – Baltimore, Maryland – for several days of interactive leadership workshops from the American Management Association, MBA Research, and KPMG. Students also toured the sites around Baltimore, networked with members from other states and the world, and competed for national recognition and scholarship. Student competitive events have topics ranging from Accounting to Marketing, Website Development to Personal Finance. All competitive events are aligned to the standards taught in Missouri classrooms, allowing for an intra-curricular experience to showcase skills taught. Missouri FBLA brought home 42 Top 10 finishes. Missouri FBLA-PBL also brought home numerous awards, including the largest state chapter in the North Central Region and 2nd largest state chapter in the nation. A highlight of the conference was the election of Amber Raub (University of Missouri) as National PBL Secretary, Kerri Young (Missouri State University) as National PBL North Central Region Vice President, and Eli Amyx (Gainesville High School) as National FBLA North Central Regional Vice President. This is the second year in the past three years that Missouri is represented in three of the 18 National Offices.